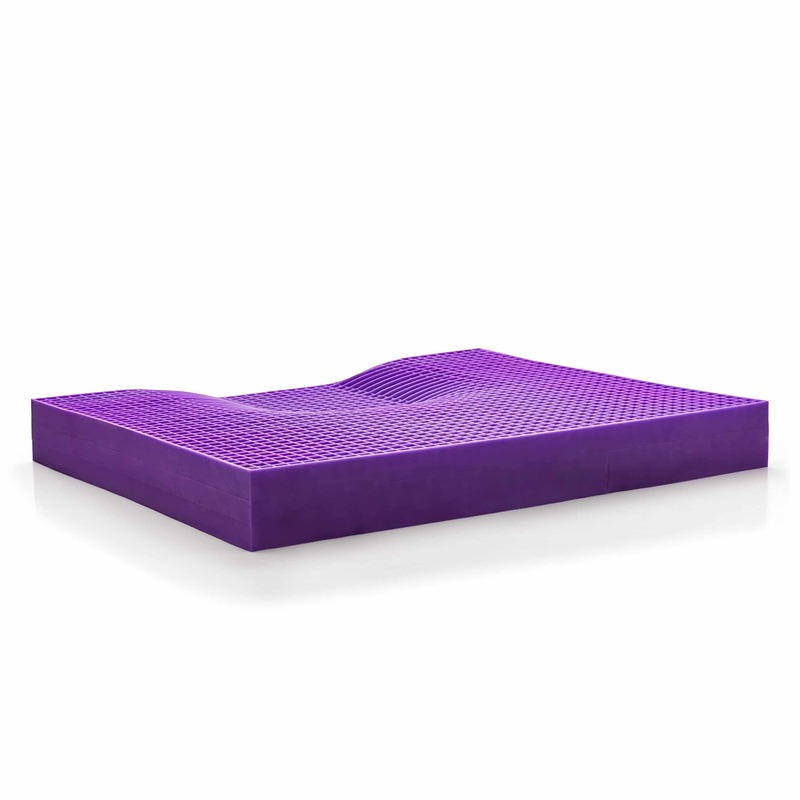 I didn’t take too long to put it together, but I am so passionate about the Purple Ultimate Seat Cushion® that I want everyone to know about it, including you. Please take a look at the video below and let me know what you think in the comments below. Do you know of a great YouTube or other video review of the Purple Ultimate Seat Cushion and you want to share it with us, please let us know by leaving a comment below.